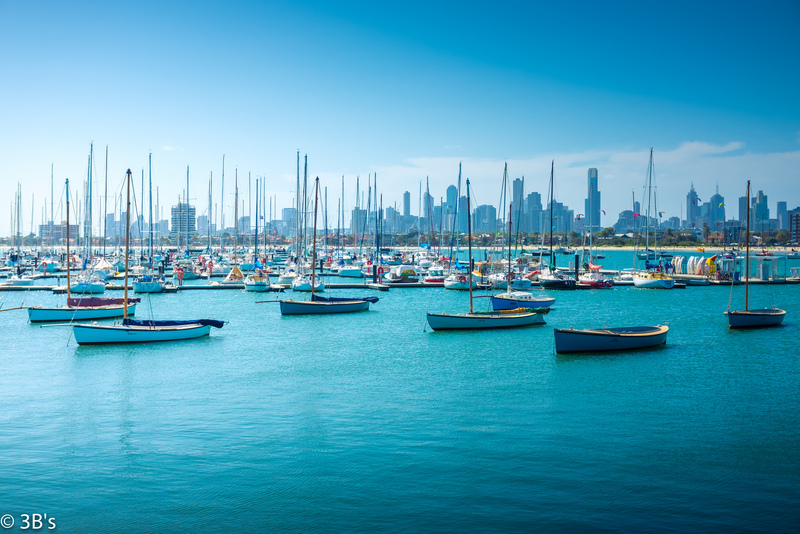 Enjoy a private jet charter flight to Melbourne, the coastal capital of the southeastern Australian state of Victoria. Whether traveling for a luxury vacation or business, our Melbourne, Australia jet charter brokers can arrange a private flight to/from Melbourne and neighboring areas. Travel to Australia using our Sydney private jet charter service and arrive in style! Melbourne, the state of Victoria, provides many five star hotel options for luxury vacations, getaways, business travel, and events. The below list of luxury hotels are based on many factors including passenger feedback, location, amenities, and online reviews. Once arriving into Melbourne via luxury private jet, our Melbourne jet charter service brokers can also arrange ground transportation to/from the hotel of your choice. Request a Quote or give us a call at 1-888-987-5387 to speak with one of our Melbourne private jet charter service brokers for your next luxury vacation, business trip, or special event.